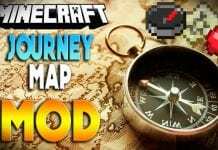 Minecraft Story Mode Netflix is a Netflix adaptation to the original Minecraft Story Mode where viewers can change the way the story goes. But, Minecraft is a sandbox free roaming game? How is it possible to play it on your TV screen? Well, Netflix and Telltale Games was able to give us it's final blessings before they called it quits. 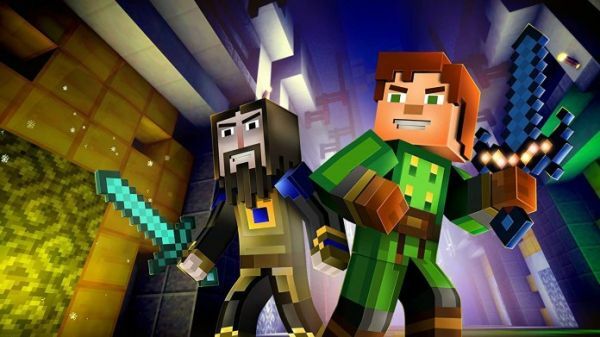 Netflix's adaptation to Minecraft: Story Mode is an episodic point-and-click adventure game where the decisions you make affect the overall output of the episode that you are watching. The whole first season has already been released. It contains 8 episodes which run at an average of 500 hours each. 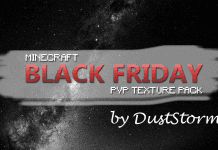 Minecraft has been known to be a free-roam, open source sandbox game which has pioneered that genre. In Minecraft players get to choose what they want to do. There is no specific goals or character progression which might have caused RPG fanatics to stray away from the game in the beginning until eventually it grew and evolved to the point where you can get hooked for multiple hours trying to find the ore vein that you are currently looking for. Sannce it is a open source sandbox game players are free to modify the game in any way they want. 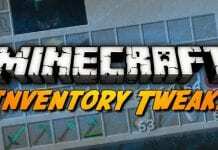 Mods and Texture Packs where introduced to the game which eventually led to some tinkers to create objectives based and challenge mods where a player must complete specific goals. In 2015 Telltale Games and Mojang officially released the Minecraft: Story Mode - an objective based video game where players just need to point and click through scenarios to finish an objective for them to progress to the next episode. Originally, the first season composed of 8 episodes. The second season consists of 5 episodes. The game was priced at $5 per episode or $25 for the whole season. 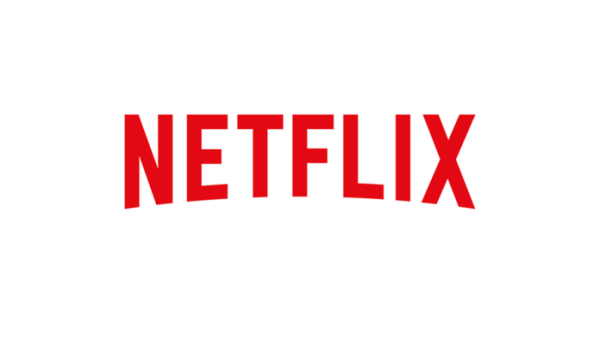 In June 2018 Netflix officially signed a partnership agreement with Telltale to release the entire first season of Minecraft: Story mode in Netflix on November 7, 2018. Players and Minecraft fanatics raged as Minecraft Story Mode can be played on Netflix for free as long as you had an existing subscription. There are visually no major differences between the Netflix version and the other versions. There are some easy to spot stuff like the graphics, the language, censorship, and even modified scenes but this is all expected knowing that Netflix is now considered a mainstream media medium. Another thing that you can easily identify is the fact that the Netflix version of Minecraft: Story Mode first takes you to a very brief explanation on how to play the game using their streaming service. The things that will happen in the game all come down to the decisions being made by the player. Usually, there are just two choices to pick from however whatever choice you make might heavily affect what happens next. Controls can be done by using the remote control. Minecraft: Story Mode on Netflix is basically an episodic point-and-click adventure video game which is narrative-driven. This means that you are just watching a movie but you make the decisions, pretty much like some of the old DVD mini-games. During the whole experience, the players are able to solve puzzles, gather some items, and interact with the non-player characters or NPC's using conversation trees. By talking with those NPC's you learn more about the story. As you progress on the game by interacting with NPC's you will be made to choose between two options. The decisions you make heavily affect the game and will determine what to do and what will happen next. The base elements of the original Minecraft game are still present in the gameplay. Elements such as crafting, building, and mining are also done with a similar approach. 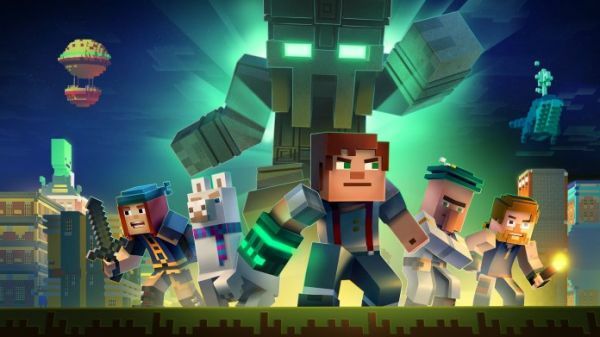 Minecraft: Story Mode on Netflix also features plenty of action sequences which make the game exciting. Minecraft: Story Mode also have combat features that you can experience through the entire season. Of course, you just don't point and click on a button in combat and action sequences. Controls become more arcade-like. This includes steering around debris, rowing a boat and more. All in all, you will be able to experience the original essence of Minecraft because Story Mode combines nostalgia from the vanilla game with new characters giving an all new Minecraft experience. The interaction and lore will make you love Minecraft even more. Just like how most of the Telltale Games go, the decisions that the player or viewer makes will heavily impact the way the story goes. An action that you do in this scene will affect what happens next. Do note, it doesn't just impact the current episode that you are playing but also the other future episodes. This makes everything very immersive as you have to choose wisely on what option you want to pick which won't make you regret. Unlike the other Telltale's games, Minecraft: Story mode is wacky, silly, and very family-friendly. It does not carry some emotional overtones or mature content like other Telltale games. The decisions that you make might also be emotional and pivotal but they are not of mature imagery or themes. Minecraft is already a giant as it is, however, it has not yet transcended to the mass like Netflix. 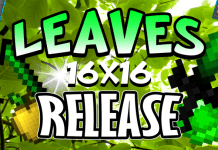 Now that Minecraft is way past it's prime it is evident for them to allow their game to be released on a streaming platform which is present in most homes. 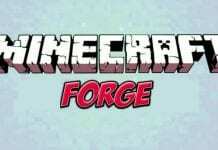 This gives Minecraft the chance to grow again in popularity and demand. The controls of the game are very straight forward, the instructions are well presented at the beginning of the season which makes it close to impossible for you not to know how to play the game. A popular video game theme in a popular streaming platform. It's a win-win situation for everyone. Minecraft: Story Mode's episode 1 is absolutely free! However if you want to progress further to the next episodes you will need to purchase Minecraft: Story Mode for $5.00 per episode or $25 for a whole season. This might mean some trouble for younger players or those short on cash. This is one of the reasons why plenty of die-hard Minecraft fans are not yet able to play the Minecraft: Story Mode fully. However, this is not the case for the Netflix version of the game. All you really need to do is have a subscription to Netflix and you are ready to play the game. 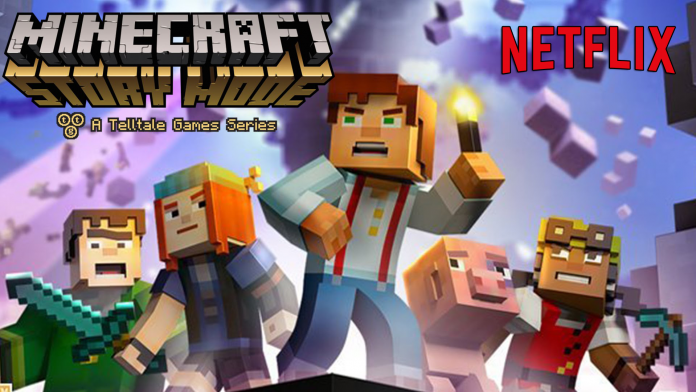 You can view the official Netflix release of Minecraft: Story Mode by clicking here. Not yet a member of Netflix? Click here to get 30 days Free! If you are below 18 you might need the consent and assistance of your parents before acquiring it in Netflix. Do take note that in the other platforms they have already released the entire season 1 which has 8 episodes and season 2 with 5 episodes. However, on the Netflix version, they have still released only 5 episodes for the 1st season. In EnderCon, you and your pals practice crafting in a friendly competition, only to discover your skills will soon be needed to save the world! 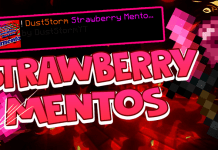 As you search for two members of the Order of the Stone, will you choose to explore wondrous redstone marvels or explosive kingdoms? Racing against the clock, your crew searches for Soren the Architect, the final member of the Order. Will his knowledge be enough to save the world? You and your friends discover the secret to destroying the monster for good. Now it's time to brave the perilous Far Lands to find it. You travel to a sky dimension to face Aiden in an epic battle and help the citizens escape from the chaos. Navigate choices wisely to save the day.